While still just an interim manager at Manchester United, Ole Gunnar Solskjaer is already planning beyond the current season and has identified three first team players to move on this summer, if he is made permanent boss at Old Trafford. Against all expectations, Solskjaer has enjoyed a record-breaking start to his time as United boss and is now the frontrunner to be made the next permanent manager of the club. A report from the Mirror claims that the Norwegian has held a number of meetings with United co-owner Avram Glazer in recent weeks, while he is in 'daily dialogue' with executive vice-chairman Ed Woodward about his and the club's plans. 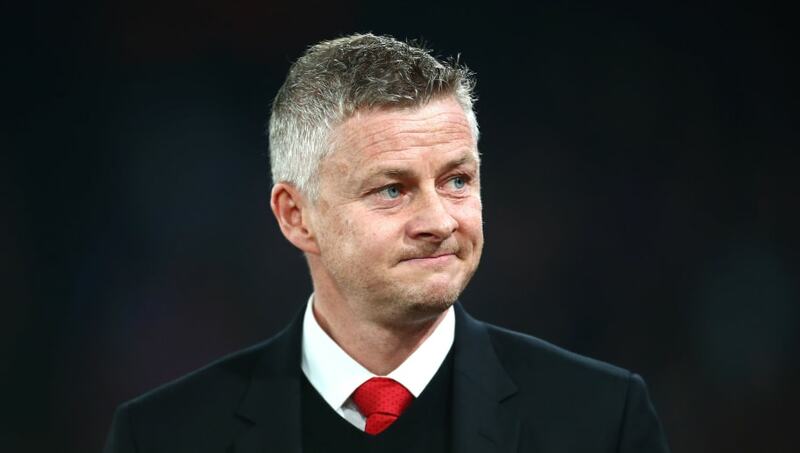 Despite a recent dip in form with defeats to Arsenal and Wolves, it now appears a formality that Solskjaer will be officially given the role. According to the Mirror's report, among Solskjaer's first order of business will be showing the door to first-team trio Antonio Valencia, Alexis Sanchez and Marcos Rojo, who are all deemed surplus to requirements. Club captain ​Valencia has long been tipped to depart this summer, after a decision was made not to take up an option to extend his contract amid concerns over his fitness. The decision will bring and end to a successful decade for Valencia, in which he has made over 300 appearances for United. ​Alexis Sanchez became the highest paid player in the Premier League when he signed under Jose Mourinho just over a year ago. However, aside from plenty of injury woes, he has been a shadow of his former self, and his poor performances have left him unlikely to have a future at Old Trafford. The ex-Arsenal man has been judged surplus to requirements according to the Mirror's report ​claims Solskjaer and Woodward will look to cash in as soon as possible. The third player destined to leave the club is Rojo. The Argentinian has suffered many injury setbacks in recent and is now bottom of the pile when it comes to Solskjaer's defensive options. Although contracted until 2021, Rojo is such a fringe player at Old Trafford that ​he was given special permission to train with former club Estudiantes during the international break, further highlighting his alienation from first team duties for United.